The PC 78 US 8 crawler excavator model is manufactured by Komatsu. Find and download detailed specs and data sheets for this machine here. This crawler excavator is built to provide up to 42.8kW or 57 horse power, delivered from its powerful Komatsu engine to the 7.365t PC 78 US 8 machine. This Komatsu crawler excavator belongs to the smallest machine segment in the crawler excavators category. The PC 78 US 8’s size is 2.32m x 5.77m x 2.73m. The bucket of PC 78 US 8 has a capacity of 0,12m³ which is average for this type of machine. It does not include Quick hitch hydr., Diesel particulate filter and Material Handling Excavator. 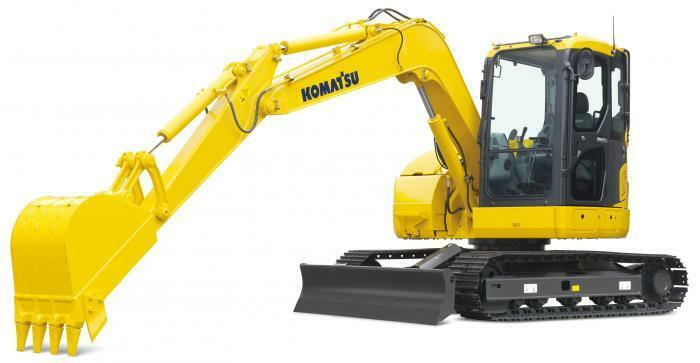 There are more detailed specifications and machine descriptions available in the original Komatsu PC 78 US 8 specs data sheet. You can download it for free in English on LECTURA Specs. At present, 31 other crawler excavators, which range from 7.5t up to 83.4t are produced by Komatsu. Of these, PC 700 LC 8 E0, PC 80 MR 3 and also PC 360 LC 10 are the most frequently visited on LECTURA Specs. Currently, 31 models of the PC 78 US 8 crawler excavator exist, at an average sale value of €47300 at 7 years of age. Want more detailed specifications? 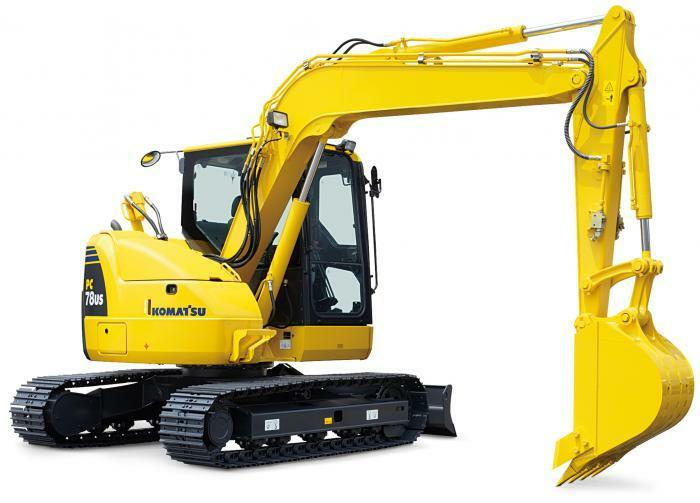 Download the latest Komatsu PC 78 US 8 specs data sheet on LECTURA Specs today!